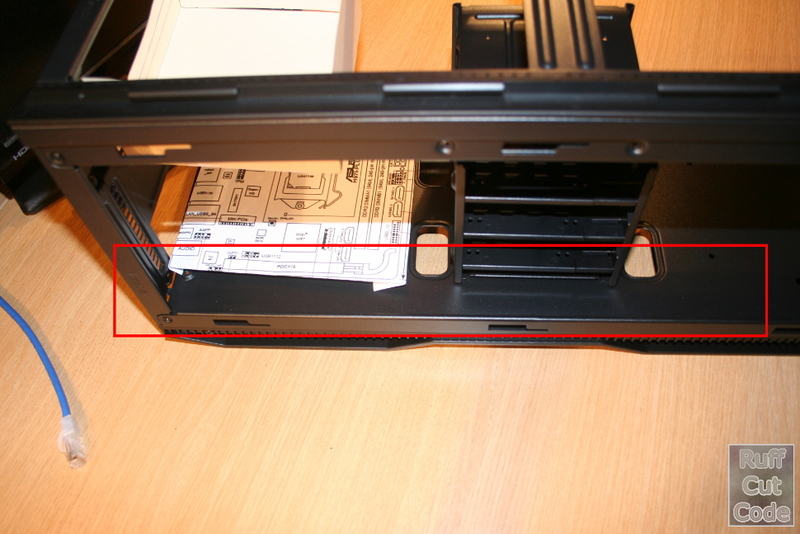 The case arrives and I stripped the case down to its bones tonight. You can almost fully take it apart. 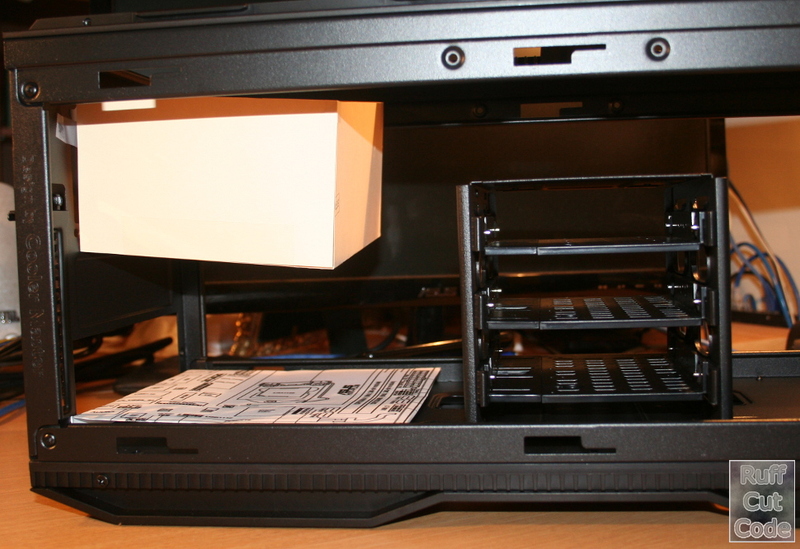 No top, right side, left side, front - apart from some structure to hold a fan that is too small (but more on that later). The decision facing me now is which size PSU to put in the case. I think the extra cable management options (and airflow) make that a pretty easy decision ... 140mm Silverstone ST55F-G it is. 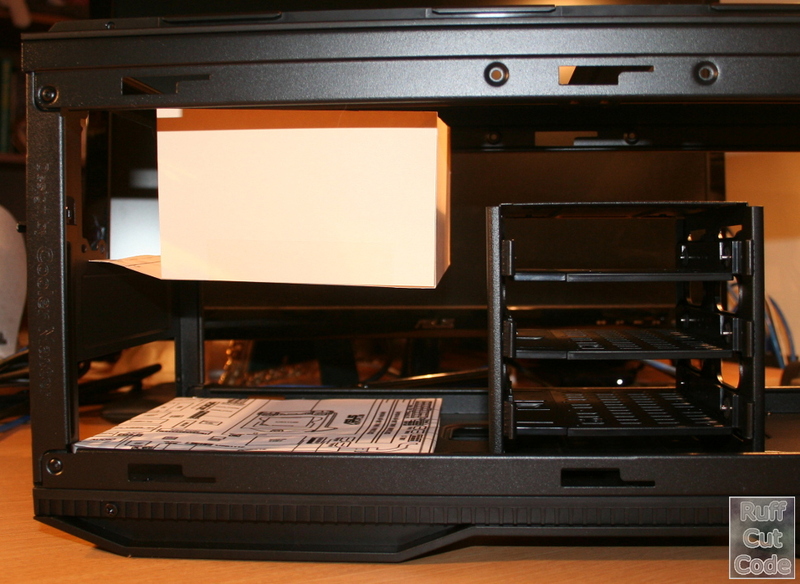 I'm going to rotate the HDD cages 180 degrees and make the back of the case the front (you can do that with this case). That is going to make it feel strange each and every time I open it to 'fiddle'. Anyway - that is a plan for cables.